Tick These Experiences Off Your Bucket List! Why send a gift when you can send an unforgettable experience! Check out our list of the best bucket list experiences from around the world. We are always on the lookout for unique and exciting gift ideas for that special someone in our lives. Sometimes a pair of socks, a grooming product or a ‘drink on me‘ just won’t do. We all need to be a bit more creative and push the boundaries… particularly for that special guy in our lives. Tinggly is a great service that will help you make that decision so much easier with their vast offering of exciting and truly unique experiences. These are once-in-a-lifetime experiences and the recipient decides on their activity, not you! So there’s no fear of them him having already tried barrow river canoeing & wild camping in Ireland, or a helicopter flight over the Fiji Islands. With a simple click you could be sending him on a truly unforgettable adventure around the world. Tinggly is simple. You choose a gift box, within your chosen budget, which you then give to a lucky friend or family member. They then choose an experience within that category. There are more than 100 countries and 500+ experiences in every collection. Tinggly have done all the hard work for you by sourcing some of the best experiences across the globe. Whether it be for a birthday present, anniversary, wedding gift or just a treat, Tinggly have everything covered. These gift boxes are perfect for men with a real sense of adventure. You can send someone on a trip to explore Europe, whale watching in Sydney, a wine tour in El Paseo, or even skydiving in Slovenia for any of those dare devils out there! The list of experiences are endless. Don’t know where to start? 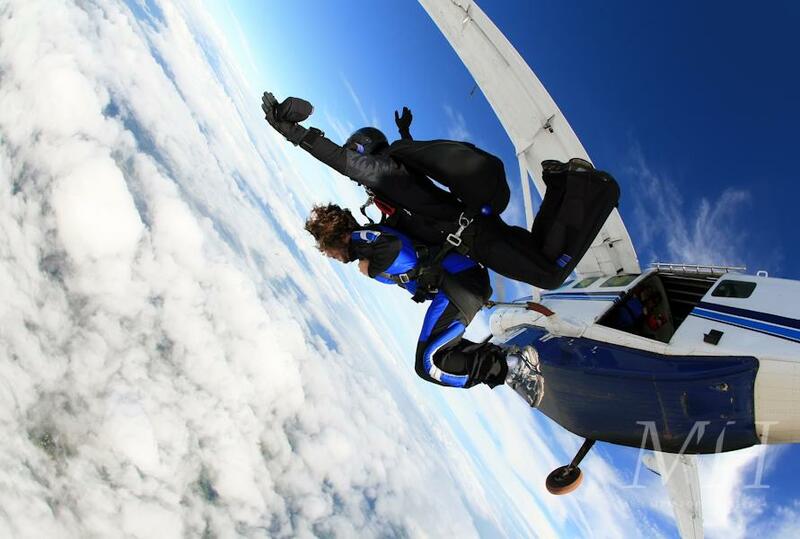 Check out the Top 10 bucket list experiences by Man For Himself. Offroad Driving in the Mountains of Mallorca (£349 Best Driving Experiences) – Your friend of family member will be picked up from their hotel in the Balearic Islands and whisked off to the Mallorcan countryside. A guide will drive a jeep up into the UNESCO mountains where they can absorb the beautiful views. If the weather is warm there will be a chance to cool off in a pool and enjoy a typical Mallorcan lunch. Night Dive with Manta Rays in Hawaii (£89 Perfect for Him) – Send your friend to one of the best locations for diving in Hawaii. They must have diving experience but equipment will be provided for a three hour dive. 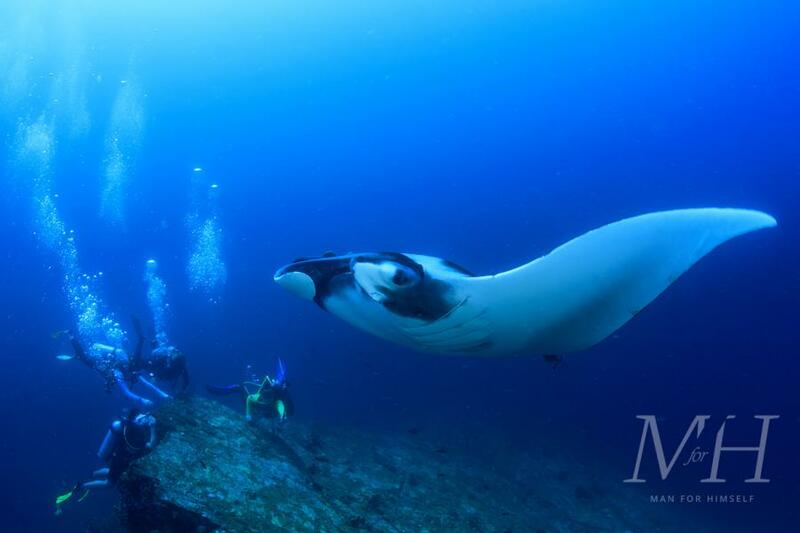 This will be an incredible opportunity to get up close to huge manta rays that will exploring the depths side by side with you. Daytime Winery Tour in Denver (£89 – Premium Collection) – This is the perfect gift for anyone who loves a good wine. Colorado is an up and coming wine region with some intriguing urban wineries. The gift recipient will be treated to 20+ tastings at two different wineries as well as gourmet food pairings. Austin Brewery Experience (£59 – Essential Collection) – An opportunity for a loved one to spend an afternoon exploring some of the award winning micro-breweries of Austin, and by pedicab (cycle rickshaw)! You can witness the team in action, making the brews, as well as tasting them whilst taking in the local scenery. 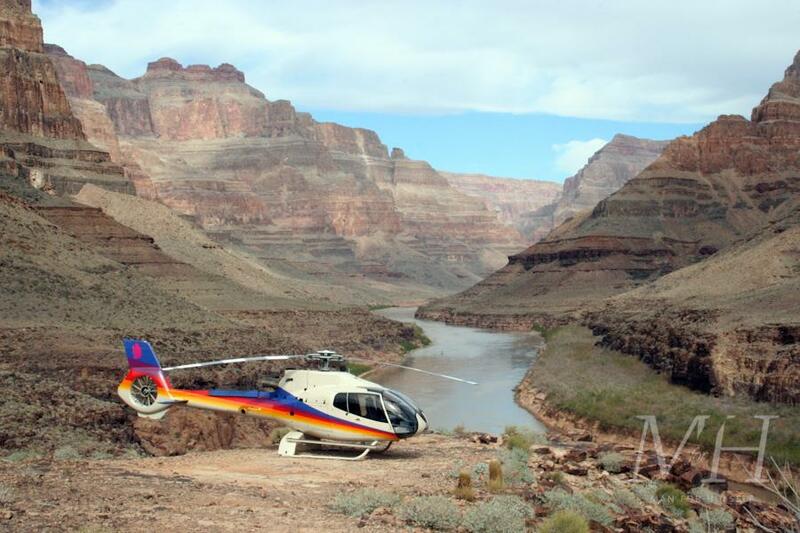 Hoover Dam Helicopter Tour in Las Vegas (£219 – Ultimate Collection) – Fly over the Hoover Dam and stunning Lake Mead. This is ideal for a couple on their honeymoon who might be visiting Las Vegas and need some peace and quiet! The perfect way to witness some truly spectacular views. This also includes a tour of the power plant and lunch at a nearby restaurant. Pizza and Gelato Making in Florence (£59 – Essential Collection) – Does your friend need some help in the kitchen? Why not send them off to a cookery class in beautiful Florence, and learn how to make pizza and gelato from the masters, using the freshest ingredients. Dinner and wine is included and they will receive a graduation certificate to prove they can actually make a pizza on their own! Ledge Bungee Jump in Queenstown (£179 – Best Bungee Jumps) For a slight twist on the typical bungee jump, a friend can be sent jumping off the infamous Queenstown Ledge with the rope attached to their waist. Whoever receives this adventurous gift can expect a serious adrenaline rush on the other side of the world. If they are feeling particularly daring, they can even jump over Queenstown at night. Tandem Skydive in Namib Desert (£219 – Best Skydives) Jumping out of a plane over one of the oldest deserts in the world, would be a memorable experience for anyone. They will free fall in fresh air for 35 seconds, followed by gliding down for around seven minutes. Views will span over the Namib dunes where there might be a chance of spotting a desert elephant. Desert Safari Adeventure & Barbecue Dinner in Dubai (£59 – Essential Collection) This experience involves bashing through the Dubai dunes in a 4×4 to find a camp in the middle of the desert. It will be a perfect spot for some relaxation and entertainment, with belly dancing and an Arabic buffet dinner. There will also be an option to go sand-boarding, quad biking or take a ride on a camel to enjoy the stunning sunset. Saigon River Cruise by Night (£89 – Perfect for Him) This is the perfect way to see the city of Saigon lit up at night and ideal for anyone who is looking for a bit culture abroad. Traveling down the river on a traditional ‘junk’, a fortunate friend can look forward to a night full of Vietnamese food, live music and acrobatics. No doubt they will return will plenty of stories to tell! The experiences are available in over 100 countries in the world. So this is ideal for any couple or friend who is looking to escape the boundaries of London. You don’t need to worry about a time limit with the gift, as the receiver will have up to 5 years to use it. So there is plenty of time to plan it. The gift can be delivered in different ways: by email (which arrives instantly), by DHL worldwide (2-3 business days) or you can print it out yourself and hand it to them face to face. You can opt for either an eVoucher or you can order a physical gift box which will contain a voucher with a personalised greeting and brochure about the service and information about how it works. All that’s left is for the recipient to decide on their adventure, and book it! See the power of houseplants! My home office transformation using six low maintenance - and easy-to-care for - indoor plants. Check out the article and video here!